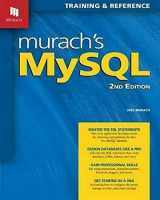 MySQL is one of the most popular regional database management systems in the world including open-sourced ones. These kinds of systems are widely used in order to store and manage information about personnel, financial state, logistics, and many other fields. 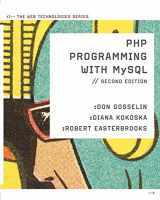 SQL is a query language that was designed specifically for these types of databases. 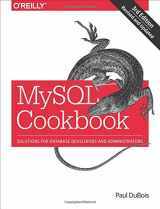 MySQL is a database of choice in such huge corporations and websites as Google, YouTube, Facebook, and Twitter. Web applications and software like WordPress, Drupal, and Joomla are also using this management system. 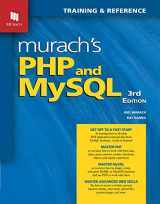 PHP programming and Apache are often learned together with MySQL in the textbooks. 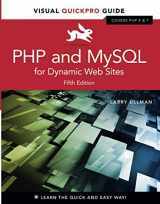 Web application development requires knowledge of the database management, so familiarity with MySQL is applicable in many occasions. 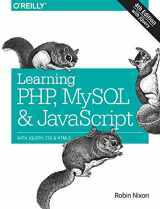 Selling used or new textbooks on MySQL that you no longer need on BooksRun.com will bring you additional cash that always comes in handy. Check the price of the book that you are willing to sell by filling out the search box. 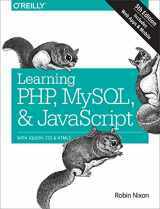 You may look for the textbook using ISBN, title, or the name of the author. Read the terms of book acceptance to make sure that you will receive money for it. See other categories with topics that you can sell textbooks on.